Twitter rolled out an update for its micro-blogging service across Android, iOS for iPhone and iPad, Mac, the desktop and mobile versions of its website, and popular Twitter app TweetDeck. The update brings a number of font and minor UI tweeks, but most importantly it promises to sync your direct message inbox across all platforms. Responding to user feedback, the new update ensures that once you read a Direct Message on Twitter it will be marked as read across all the platforms you use it on. The improved service will "roll out gradually," notes Twitter in a blog post announcing the news, adding that you'll need to download the latest version of the app for it to work on your mobile devices. 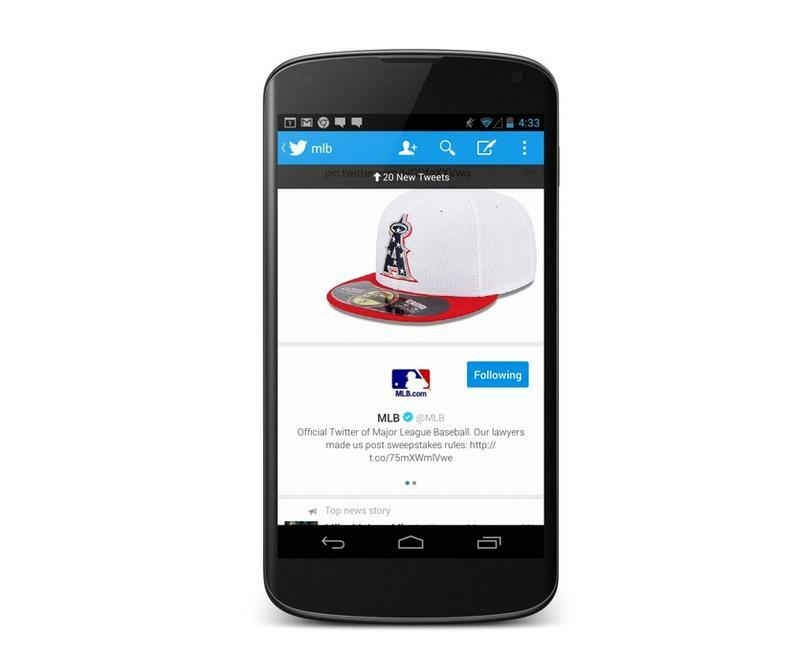 Twitter's latest update also means improved search results across its mobile platforms. Searching for accounts will pull up an expanded bio with additional information beyond each user's name and handle. From the search results page you can now swipe to the left to pull up a list of similar accounts. The iPhone app has also been improved to catch up with Android, adding a "built-in Tweet composer" so it's even easier to reply to posts. Meanwhile, the Mac version of Twitter gets an updated Connect tab that shows all your mentions, favorites and retweets for an experience similar to what we already get from the mobile app.